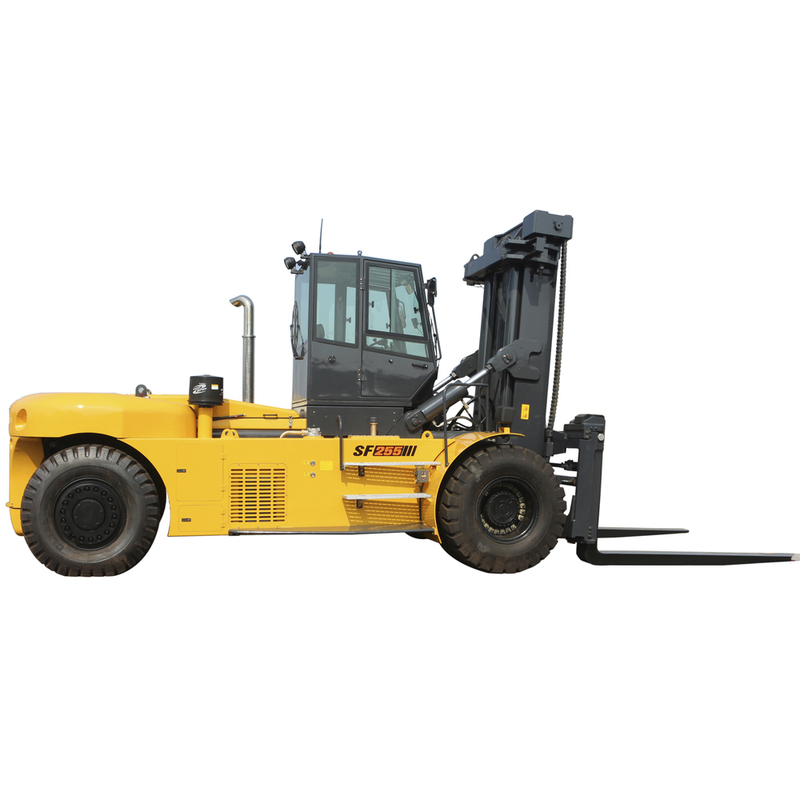 Product categories of 20 Ton Forklift, we are specialized manufacturers from China, 20 Ton Forklift, 20 Ton Diesel Forklift suppliers/factory, wholesale high-quality products of 20 Ton Biggest Forklift R & D and manufacturing, we have the perfect after-sales service and technical support. Look forward to your cooperation! As a world famous brand, Shantui can be in the list of world top 50 Construction Machinery manufacturer is because of its good quality. It has following advantages. Environmental performance. 20 tons forklift is with Volve engine and US Perkins spare parts and it can meet European and American emission standard. Comfort. The machine is comfortable with adjustable suspension seat and air conditioner.